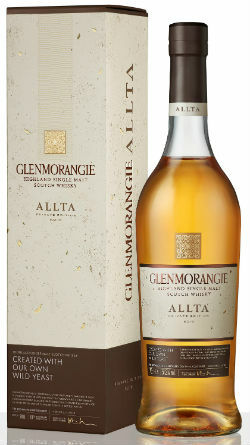 Do you remember when Glenmorangie Sonnalta was released? Somehow that was 10 years ago and the number of Private Edition expressions has now moved into double digits. 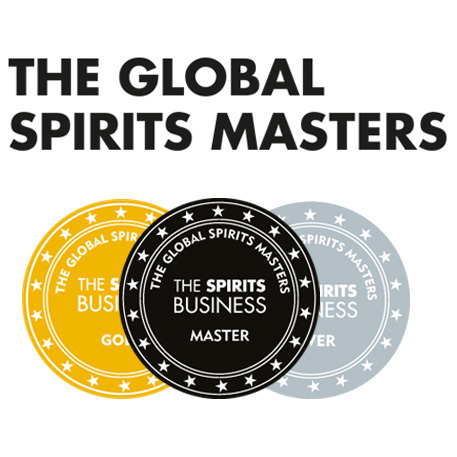 Over the years we’ve seen the use of ancient recipes, Super Tuscan wine barrels, Clos de Tarte casks, floor malted Maris Otter barley, Portuguese Red Wine casks, Malmsey Madeira casks, and American Rye whiskey casks among several other things. Now, the most recent Private Edition, Allta, takes us to a little-explored facet of whisky production; yeast. 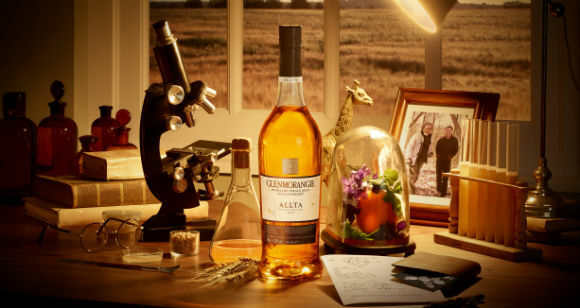 Many years ago, Dr. Bill Lumsden, Director of Distilling, Whisky Creation & Whisky Stocks at Glenmorangie, had a conversation with the late, revered whisky writer, Michael Jackson, whereby Jackson mentioned that Glenmorangie possessed a unique strain of yeast which was present on the Cadboll barley grown in the fields surrounding the distillery. Analysis of this found that there was indeed a ‘house strain’, which was named Saccharomyces diaemath, and that it could be used for creating whisky. Dr. Bill duly used this to ferment the sugars from malted Cadboll barley and matured the resulting spirit in ex-bourbon casks, primarily second fill casks to create this new expression, Allta, which means ‘wild’ in Scots Gaelic. Nose: Pink wafers, mallow, icing sugar, whisky chocolate, vanilla Angel Delight, clotted cream and a touch of marzipan. There’s a slight bready note too, possibly fresh scones along with dusty flowers and a touch of pink grapefruit. Palate: Zesty to begin – with lemon peel, orange oils, unripe pineapple, banana, and blood orange. Then vanilla custard, barley water, sugared breakfast cereals and quite a bit of coconut. Finish: Root ginger, lemon sherbet, sawdust and really creamy vanilla. Overall: A really well rounded, layered whisky, with a lovely creamy mouthfeel. I can really see the link between the current 10yo Original to this whisky, and the Glenmorangie DNA is very obviously apparent. 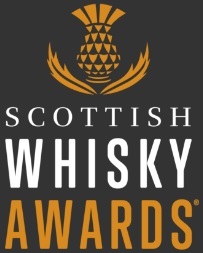 This whisky also hasn’t been made on a whim – it’s not as if it’s a whisky which has been thrown into a weird cask type for 3 months prior to bottling and makings its way onto a whisky shop shelf. By playing around with pre-maturation variables, it can be years before the effects are seen. There’s been a lot of talk that yeast exploration might be ‘the next big thing’ in terms of experimentation, but it’s actually something which takes years to come to fruition. And, as ever, Dr. Bill is a step ahead of the game. This entry was posted	on Friday, March 1st, 2019 at 10:34 am	and is filed under Reviews. You can follow any responses to this entry through the RSS 2.0 feed. You can leave a response, or trackback from your own site.